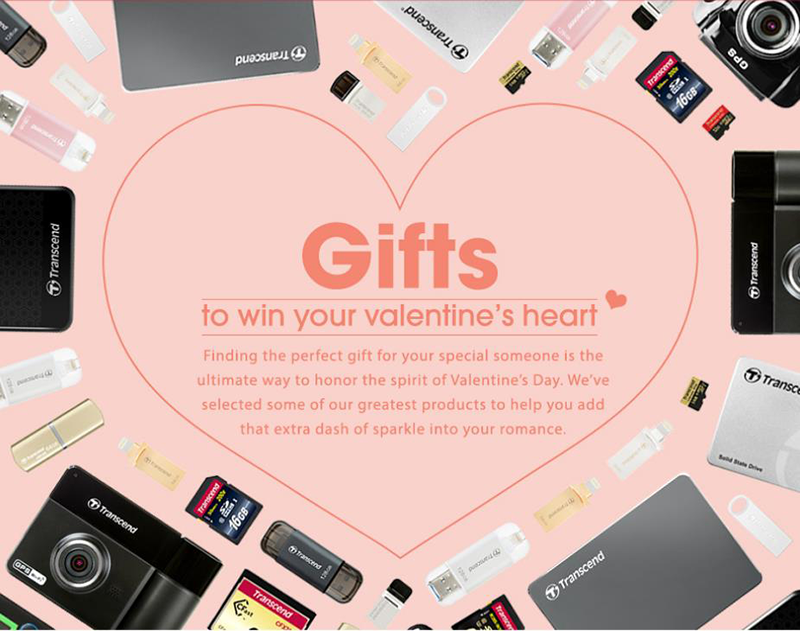 Home / accessories / news / transcend / Transcend Valentines Gift Guide 2017! This season of love, Transcend has prepared their product line-up which could be a perfect gift for your loved ones. 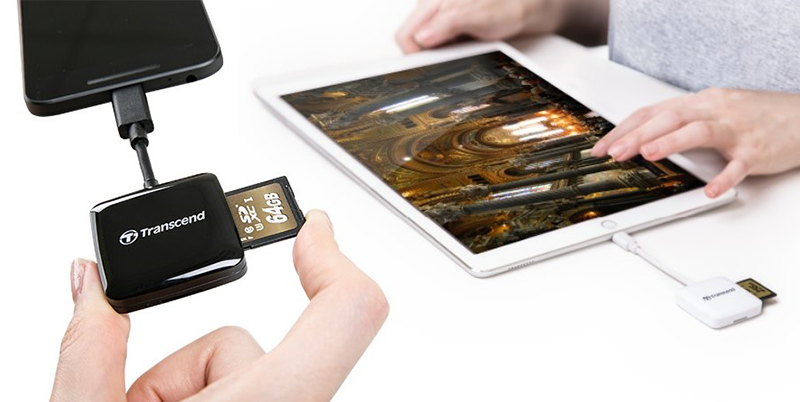 JetDrive Go 300R - This Lightning / USB 3.1 flash is designed for your "no more insufficient storage" moment. It enables you to have quick and easy file transfer, one-touch backup using JetDrive Go App, and sharing captured moments with ease. 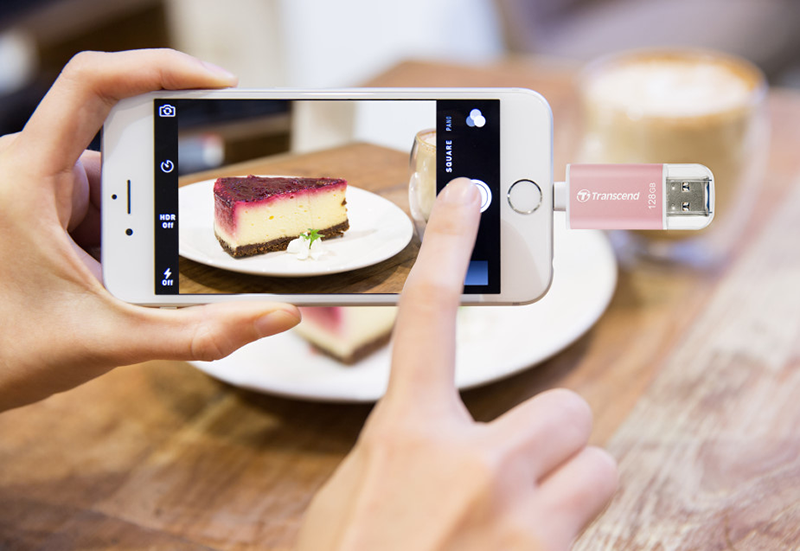 Smart Card Reader RDC2 and RDA2 - These are the company's on-the-go smart reader designed to make your SD / micro SD memory card transfers easier for Android devices with USB type C and iOS devices with Lightning connector. Transcend's own proprietary app (Transcend Elite App for RDC2 and Smart Reader App for RDA2) which allows you to explore files on the memory card, perform data backup and even encrypt the data for that extra layer of security with ease. 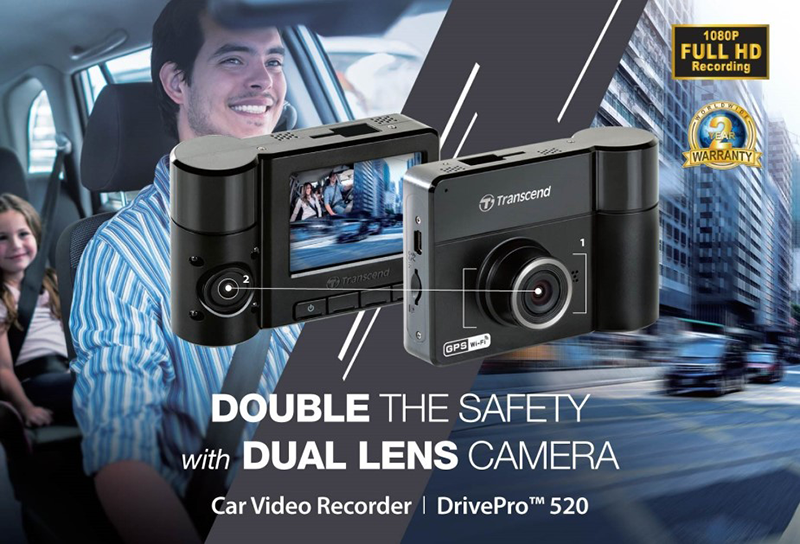 DrivePro 520 - This is a dashcam designed to capture every moment of your road trips without a miss. It features a 130 degrees wide angle lens w/ bright f/1.8 aperture and 6 element lens. It can record up to 1080p videos w/ 30 frames per second. This device has a rotating 180 degrees camera two w/ four Infrared LED for in-car low-light videos. On top of that, the DrivePro 520 is equipped with a GPS receiver that logs the coordinate, date and time into the recorded videos and you can stream, download and share videos on your iOS and Android devices via the DrivePro New App as a record for incident reporting in case of emergency.